You will not get better website than this for GATE exam information. Thanks. 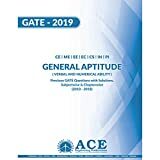 I’m studying aeronautical.can I write GATE aerospace engineering? yes you can. If your graduation branch is related to particular GATE paper. You are qualified to select that. 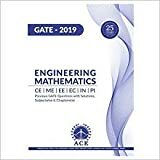 currently i am a ece student and i want to go for m.tech in aerospace engg. will the syllabus for me will be different ? and what are the conditions for it ? A candidate other than aerospace engineering can take admission in aerospace engineering but only some courses not all. A candidate having B. E. / B. Tech. with EC branch can take admission in courses like Dynamics & Control (AE). For this you need a valid GATE score in EC branch.